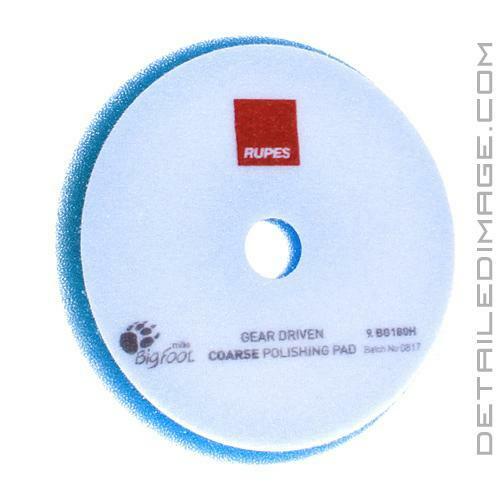 The Rupes Mille Coarse Blue Foam Pad is the perfect pad to pair with your Rupes BigFoot Mille LK900E. This pad is manufactured with a firm blue foam that features a large open cell structure for cool operation and minimal drag when polishing. Pair it with your Rupes Mille Coarse Compound and RIDS, light scratches, swirls and other imperfections will not stand a chance. Since this combo is a heavier corrective combo, you may be left with some compounding haze. If that happens, follow up with a lighter pad and polish combo for best results. 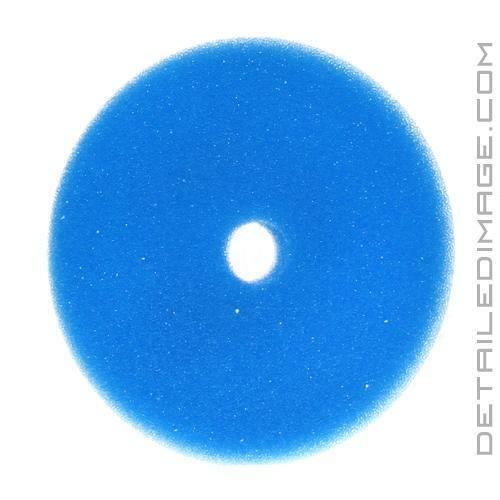 If you are looking to remove heavy imperfections with your Mille LK900E polisher, the Rupes Mille Coarse Blue Foam Pad is a great choice!